California has been this weeks top headline; thousands of people have been forced to evacuate their homes due to a wildfire that has spread all the way from Butte County, California. 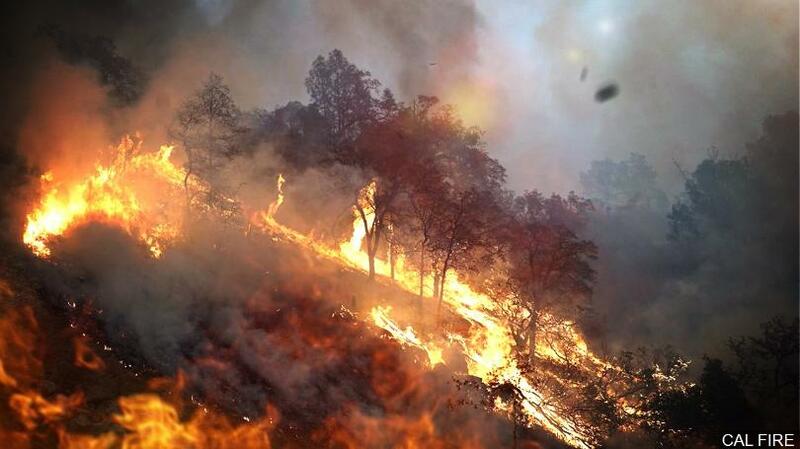 California is currently attack by the worst wildfire in history. As of November 12th, 23 people have died, and over 100 people are missing. 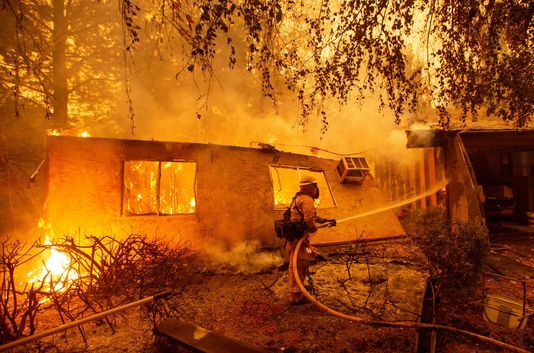 The Campfire exploded in Butte County, California; according to officials the blaze, which continues to burn, has destroyed 6,713 structures, most of them single-family homes, and the number is expected to rise significantly. 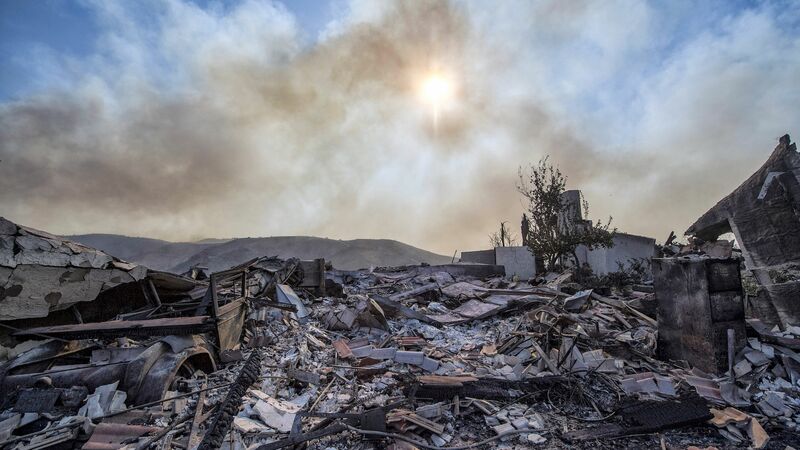 Many have lost their homes, charished memories, animals, and loved ones. Wildfires are unfortunately common in California; however if we know this, why is it still happening? Climate change. Climate change is the leading cause of wildfires, out west. The average temperature in California has reached about 2-3 degrees warmer with global warming. Thus the land is extremely dry, and even if there is a seeminly harmless spark from a cigarette, the area can set ablaze. While the fall and winter add moisture, California summers are very hot and dry. The lack of moisture, in the air, dries up the vegetation, becoming a breeding ground for fires. 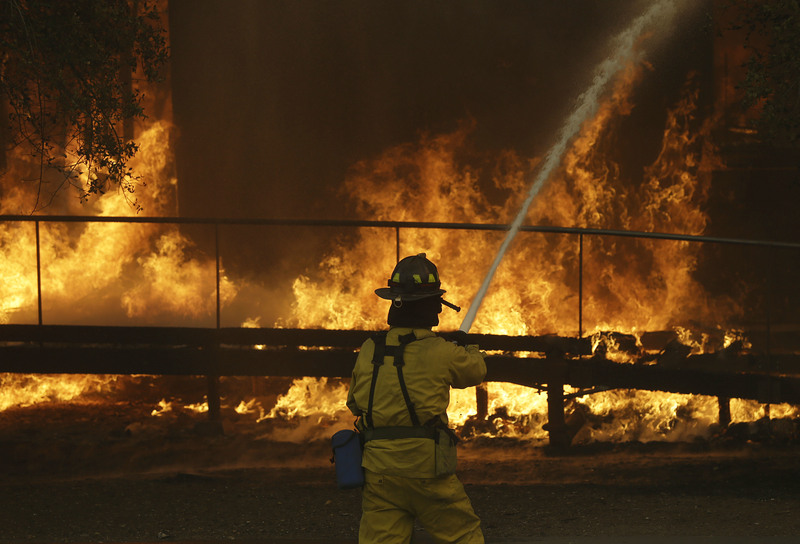 While climate change is the main cause of wildfires, past fires also play an important role. The areas previously affected by fires, become increasingly dry, becoming an incubator for more serious fires to come. In California and southwestern United States, most of the water is sourced from the forests; overall the water from forests, is of higher quality than any other source. In fact, approximately 80 percent of all freshwater in the United States, is from forested land. Along with this, more than 3,400 public drinking-water systems are located in watersheds containing national forest lands. Now why is this a big deal? During a wildfire, many of these watersheds are burned down and become susceptible to erosion and flooding. Wildfires also affect the water quality itself. Not all of the problems are seen immediately; water quality can diminish for up to 4-5 months after the wildfire as well. Most people are under the impression that water always 'beats' fire. However, this is actually not the case. As mentioned earlier, the damage, to the water quality, caused by a wildfire, compromises water quality during the fire, as well as up to 4-5 months later. Ash is a major concern; active-burning ash can settle on lakes and in reservoirs, contaminating the drinking water and the water supplies (i.e. watersheds). The effects of wildfires go far beyond the immediate fire; consequently making it increasingly difficult for local water treatment systems to make water safe, for everyone. Multiple factors go into water safety: power of the fire, size of the fire, the weater, type of landscape, type of geography and the ecosystem of the water. Officials try to provide safe drinking water, but wildfires can make this a difficult task. Wildfire disruption is unpredictable and difficult to develop treatment plans for. Watershed destruction can be eroded or flooded into downstream water supplies, causing even greater levels of damage. Water quality, will be the next big concern, for the California residents affected by the Wildfire. Tern Water created the Smart Faucet - the world's first smart water filter. Adding the Smart Faucet into the home can eliminate the fear of ingesting low quality water. With so many other things to worry about, adding the Smart Faucet into your home can eliminate any fear that you and your family are drinking contaminated water. Our main goal at Tern, is to provide everyone with safe and sustainable drinking water. Why let something that is a necessity take a back-seat in your life?